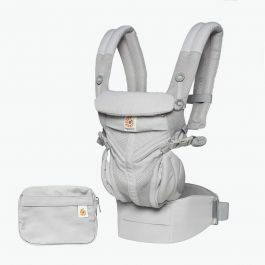 With the Ergobaby Four Position 360 Baby Carrier, you now have four comfortably safe, ergonomic positions to nurture her developmental growth with your loving support and attention. The world awaits. The 360 is my favorite ergo so far! I love the versatility! 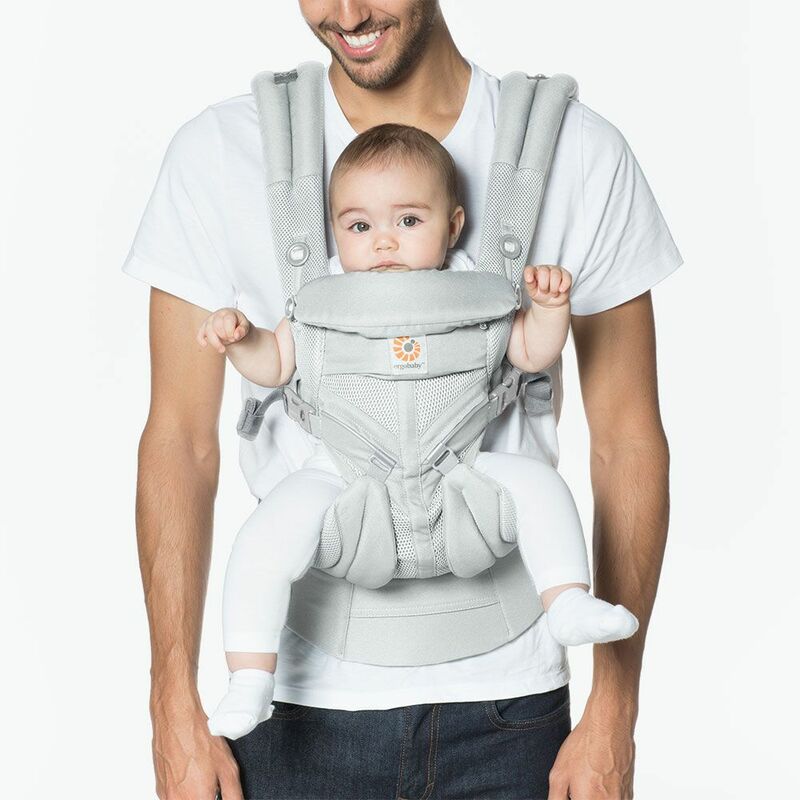 This is an awesome carrier. Got an Ergo 360 cool air mesh for my shower and can't wait to use it! I've been waiting for this! Q: Hello, I found your site through local trade partners. How do I make a purchase using LTP? A: Hi James, you just use your LTP account number where it asks for a check number and choose CHECK as your payment method. If your account is 12345 then use LTP12345 as your check number and we will know its for LTP! 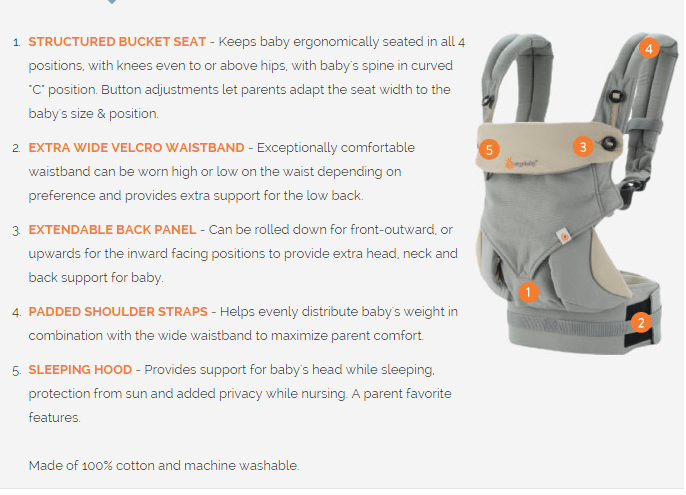 Ergobaby warrants its products against defects in materials and workmanship. 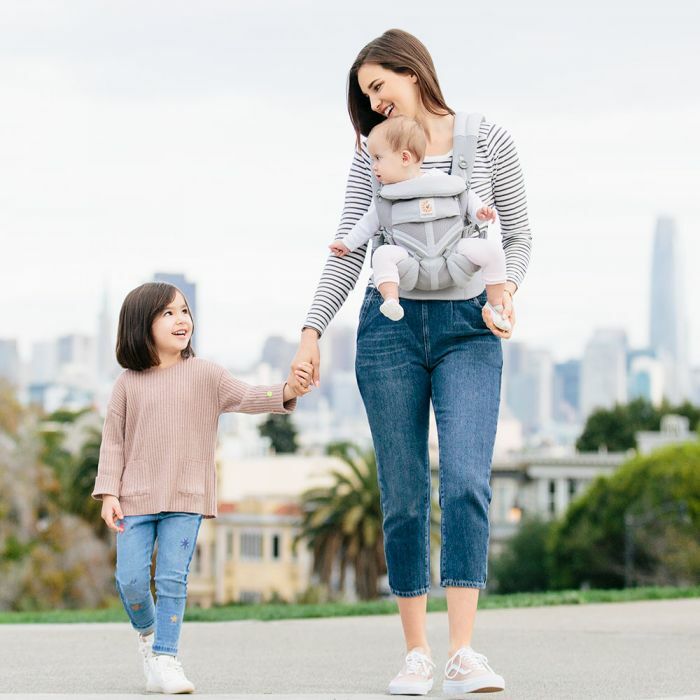 We stand behind all of our products and will either repair or replace, free of charge during the first 12 months after purchase, any Ergobaby™ product - other than the 180 Reversible Stroller which is 24 months - that is defective. 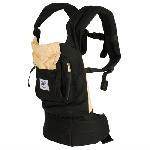 Proof of purchase is necessary and product must be returned for warranty service. 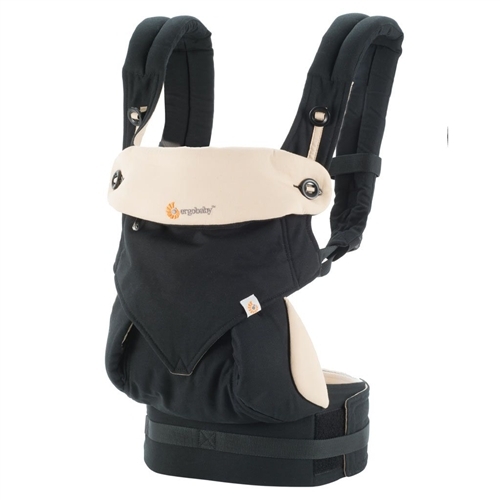 Should you have a warranty claim, please contact Ergobaby Customer Service by email or by calling 888-416-4888. To the extent that different or additional warranty rights exist under the laws of the purchaser’s jurisdiction, those warranties shall apply and be in addition to the warranty rights.